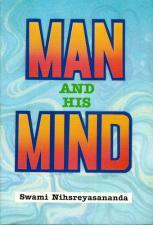 The book is for both women and men about our worst enemy and best friend, the mind. The book is for both women and men about our worst enemy and best friend, the mind. 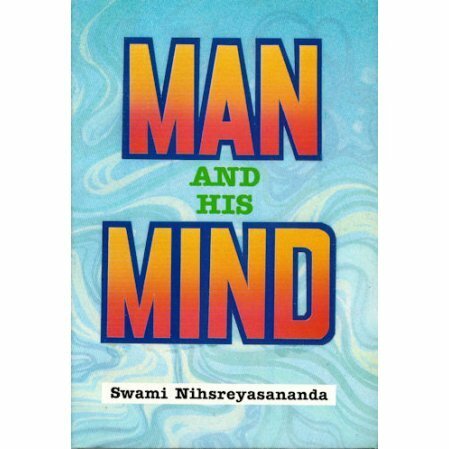 The author shows that an uncontrolled mind robs us of inner peace and stability, and ultimately can cause grave social problems. Learn what the mind is and how to tame it. The author visited the Vedanta Society of So. Calif. several times. We remember him as a highly original person who gave fascinating lectures freshly restating spiritual teachings in words we could understand. He described life's challenges as if we were playing tennis with God. Now deceased, he was a high energy person who at 75 would exhaust people half his age.